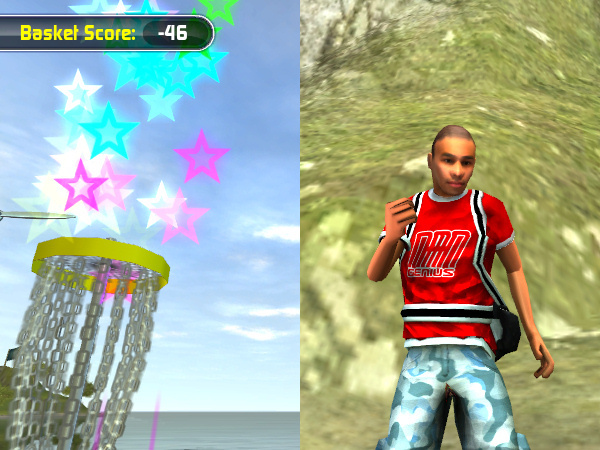 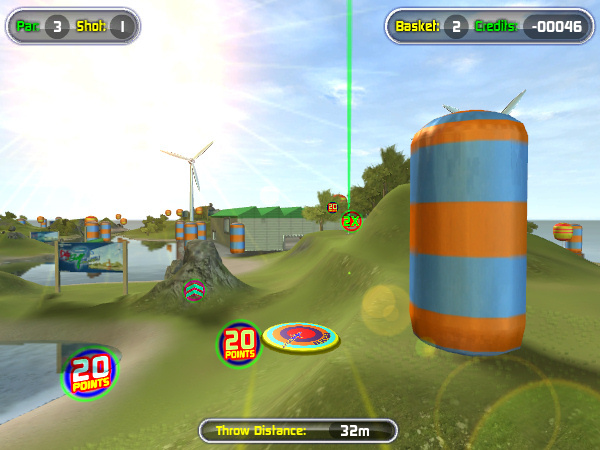 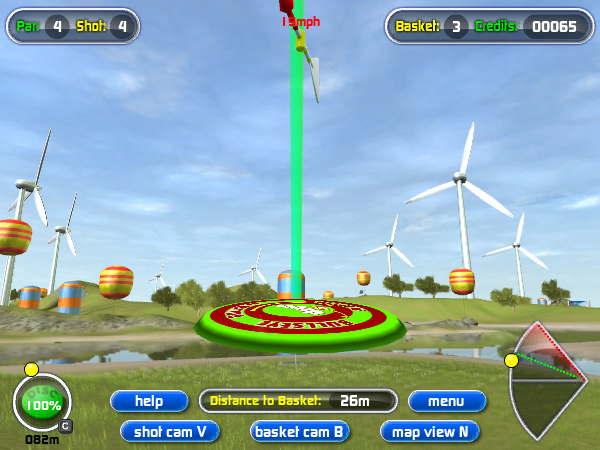 Set in a remote archipelago of Pacific islands, Disc Golf Islands is a game not unlike golf where the player throws various weights of disc towards a chain basket. 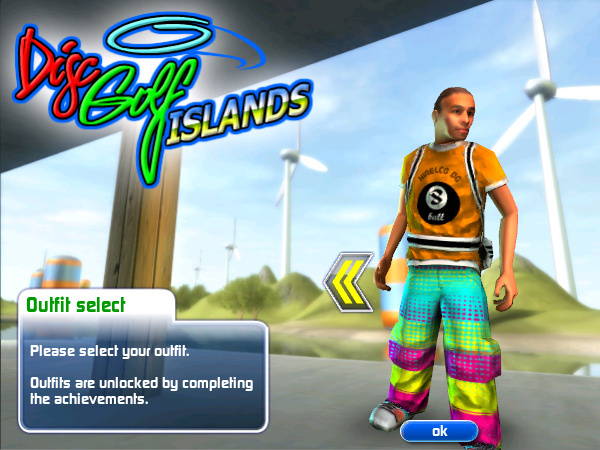 Beat the par on each hole, earn achievements and collect new and improved discs to enhance your game and items to personalize your character. 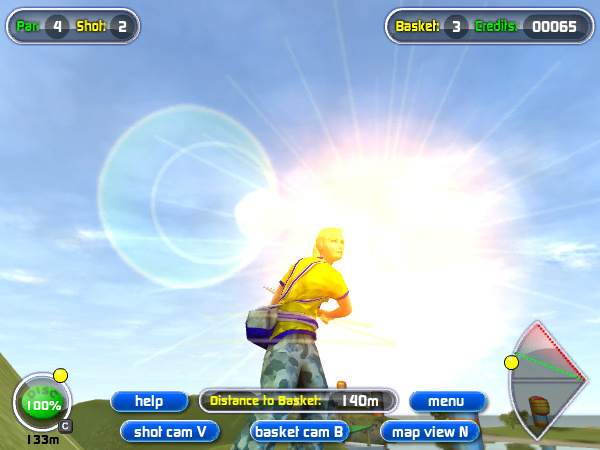 There is a different course to play every day with a total of 365 courses throughout the year.